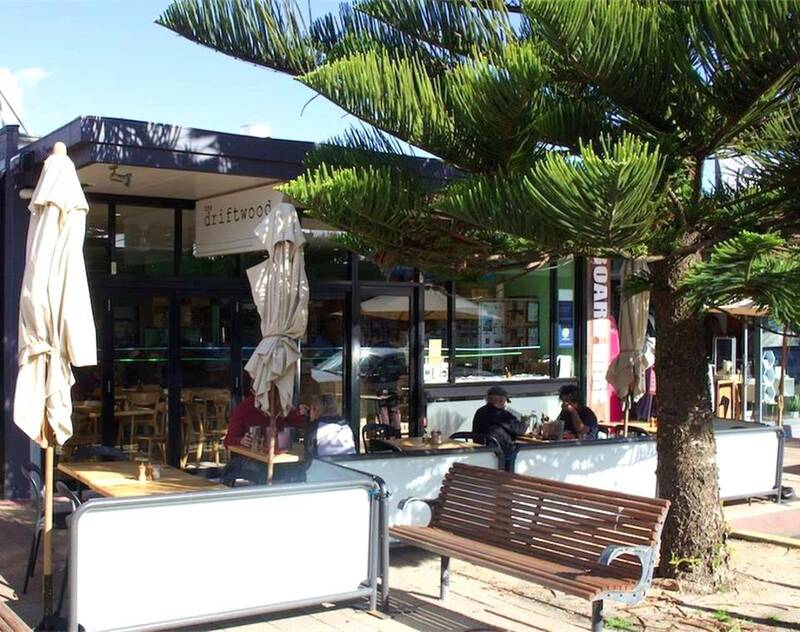 Whether you want a quiet meal in the calm back-room or to immerse yourself into the action of the bustling front room you’re sure to enjoy the experience, foods, beverages and service of Driftwood Cafe in Ocean Grove. The locals have this place figured out; takeaway coffees in the morning or a sit-down brunch, they love it. With something for everyone from the pickiest eater to lovers of simple steak and eggs Driftwood was designed for groups with many tastes, there are so many options featuring local produce and beverages, and we loved the selections of cakes. The staff were eager to help out and everything well priced. Driftwood cafe delivers excellent value for money and is a real gem. Friendly and helpful customer service, great menu featuring local produce and drinks, stylish décor, alfresco sidewalk area, family friendly, and excellent value for money.